In an attempt to prove his street cred, Soulja Boy went back to his "hood" and quickly regretted it! 5. In an attempt to prove his street cred, Soulja Boy went back to his "hood" and quickly regretted it! 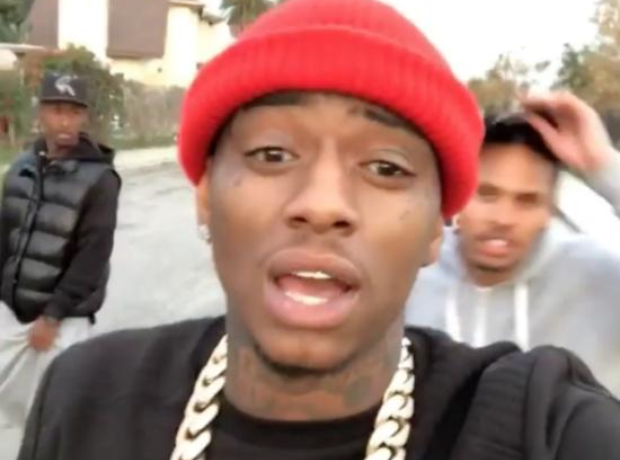 After claiming that he was gang-affiliated, Soulja Boy went to the streets of Compton to prove himself. However the rapper bumped into a number of actual gang members and appeared to get his phone robbed on Instagram Live. Another angle of the incident showed Soulja Boy attempting to fight them off.